Spring Plant Seeds Fundraiser with Make it Sow! This is an ideal opportunity for anyone who is considering planting a vegetable or flower garden to purchase a variety of seeds, and support École Sage Creek School at the same time! Make It Sow is a Canadian company. They do not supply GMO seeds, and only use germination tested seeds ideal for Canadian climates. 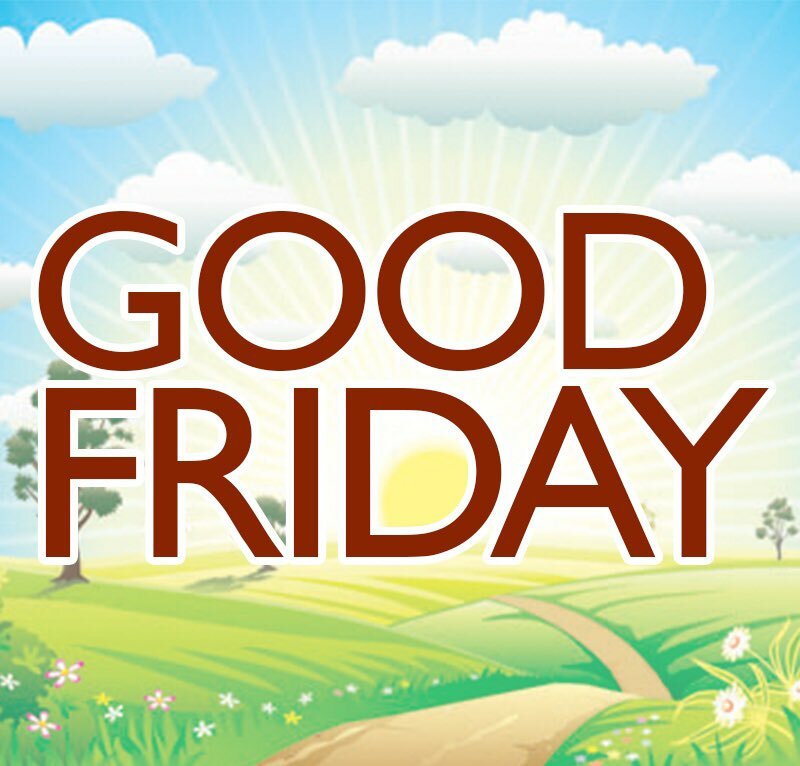 So have some fun planting with your family this Spring, and enjoy watching your flowers and vegetables grow! This fundraiser is run via Munchalunch. 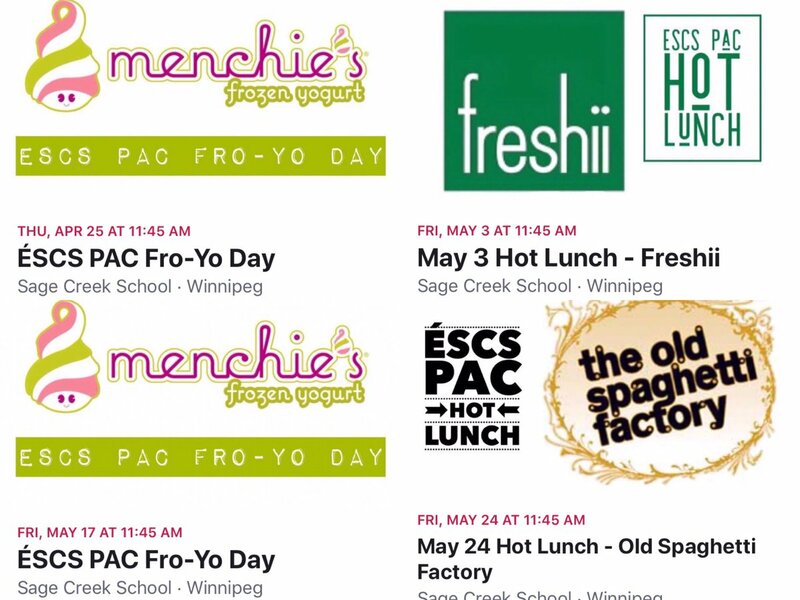 Go to www.munchalunch.com/schools/sagecreek , log into your account, and click on Fundraising at the top. You can collect orders from your family and friends and place one order via your account, for you to distribute to them after. 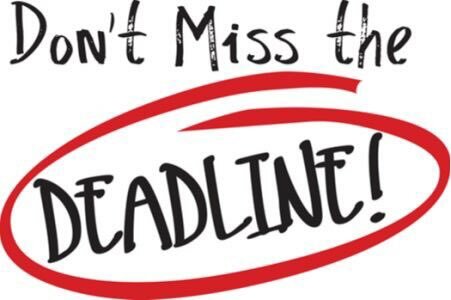 Delivery is expected the week of April 8th, all those that order will be notified by email of the pickup date and time. Raising Dough with COBS Bread - all year long! 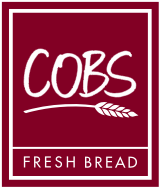 COBS Bread has generously offered to give 5% of purchases made over the entire school year, by ÉSCS families, back to the school! 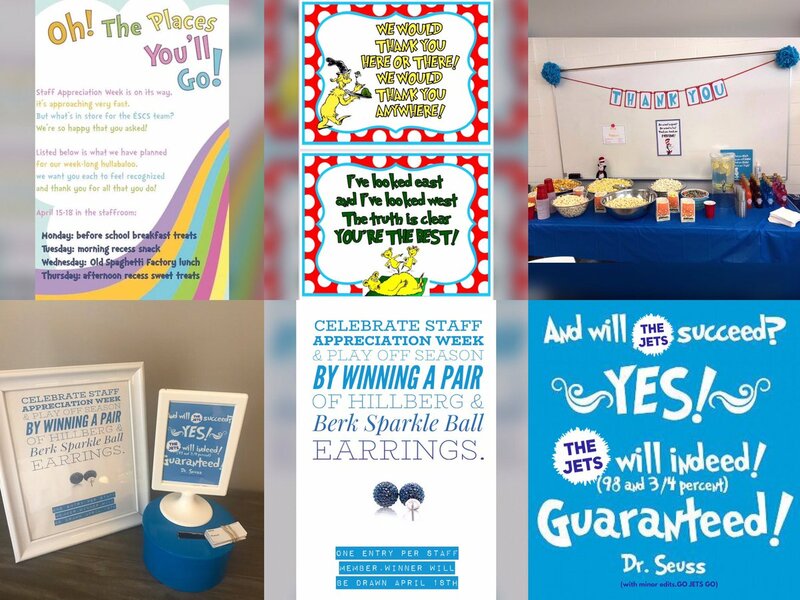 All you have to do is proudly say, “Raising Dough for ÉSCS” when paying for your delicious baked goods, and 5% of your purchase will come back to the your PAC for school initiatives. It’s as easy as that! Please remember, this offer is only available at the St. Vital location at 872 Dakota Street. 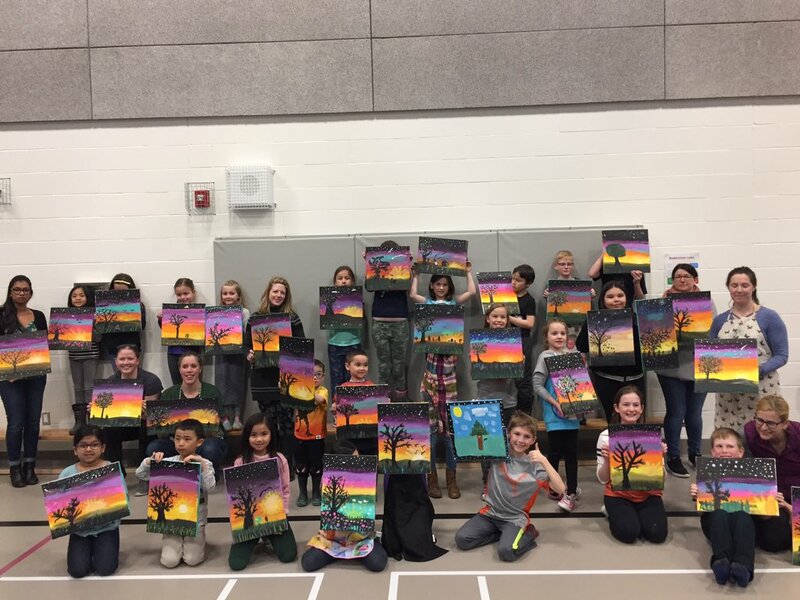 A big thank you to COBS Bread in St. Vital for generously giving to our ÉSCS Community! 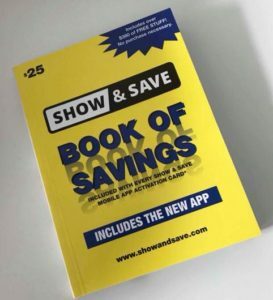 Show and Save Coupon Book with Mobile App! The 2018 Fall Show and Save Coupon Book also comes with a mobile app! We participated in the fundraiser in October and although you can no longer order online, we still have units left for purchase. To see the participating businesses in the new app click here. Coupon books, which include an activation code for the mobile app, can be purchased for $25. 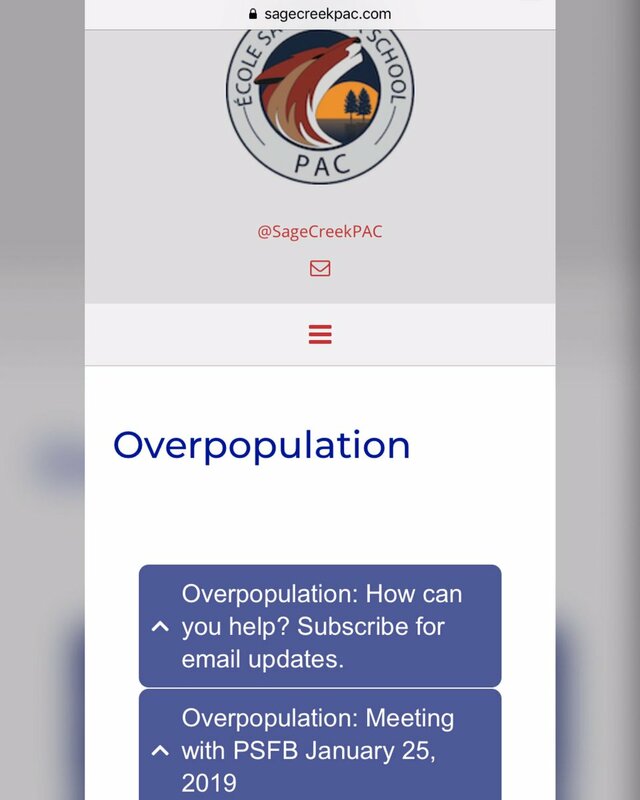 Please email us at sagecreekpac@gmail.com to get yours!